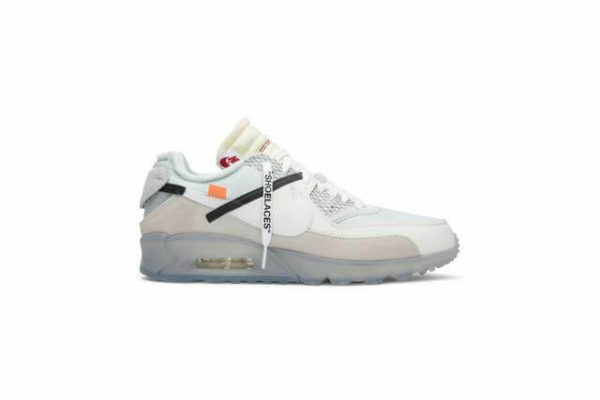 Off White teamed up with Nike in 2017 to release a continuous line of sneakers under the ‘The Ten’ range. 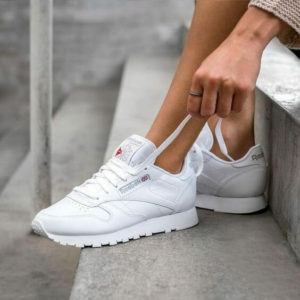 The line of footwear has been incredibly successful for Nike and Off White resulting in instant sold out editions of most sneaker models. 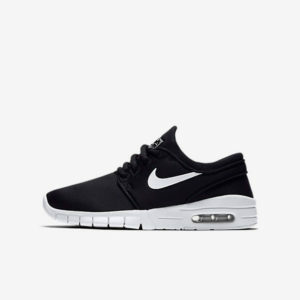 The sneakers are available when released in limited quantities from the Nike SNKRS app and can be picked up often with a highly inflated price from re-sellers online. 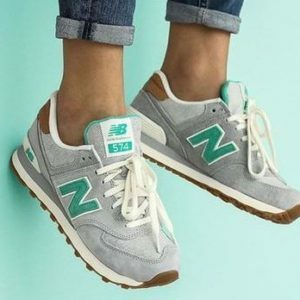 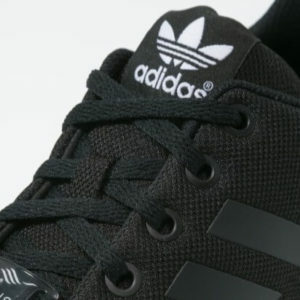 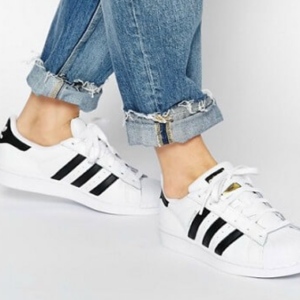 The sneakers are nearly always laced with a shoelaces with white or black detailing reading ‘SHOELACES’ to the end of the lace. 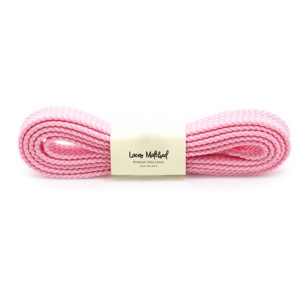 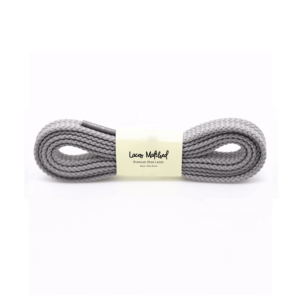 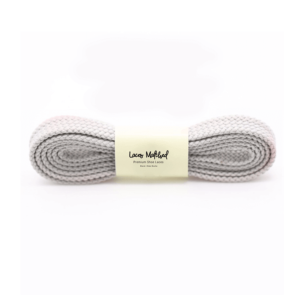 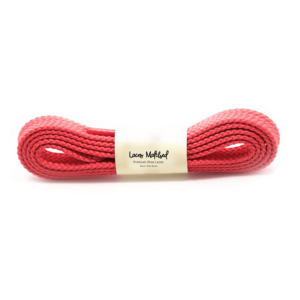 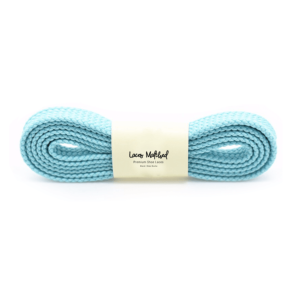 These replacement shoelaces will provide a similar style to the ‘Off White’ shoelaces and can be fitted to any sneaker with eyelets. 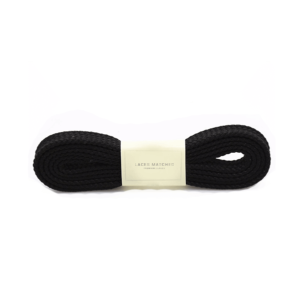 How to buy replacement shoe laces like the Nike Off White Laces. 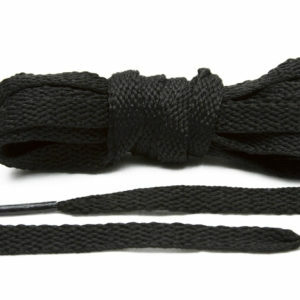 Please note that our shoelaces are not manufactured by Nike or Off White. 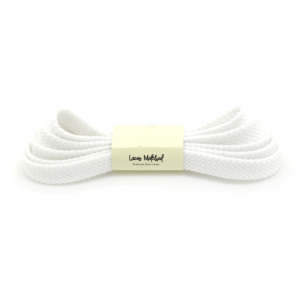 Our shoelaces provide off white style lace.